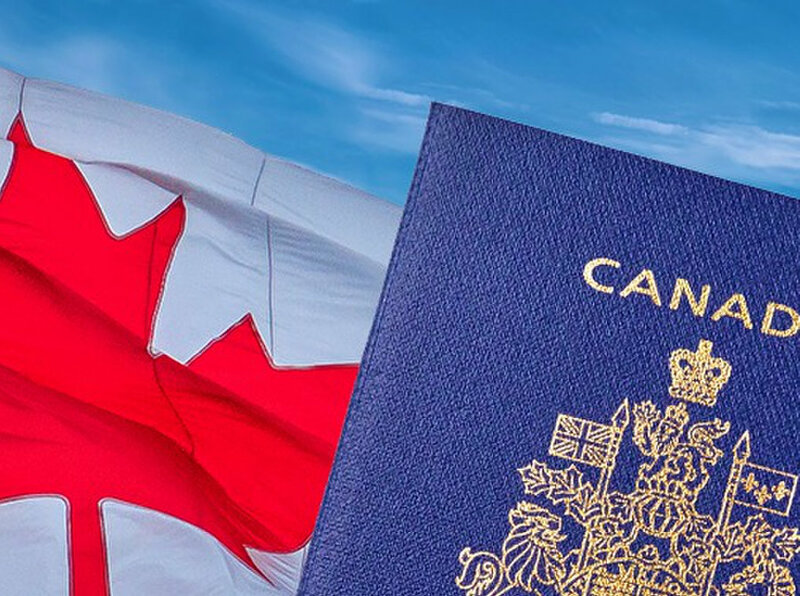 Consult with local Kuala lumpur registered professionals before applying for Canada Immigration, Canada Visit Visa, Canada PR card issues, Australia student visa, Australia immigration, European Immigration, Business setup in Europe, Student visa Europe, Business setup in Malaysia & visa arrangements. Business Visa Lithuania. Malaysian and foreigners both can consult for any immigration related issues. Many successful cases are our credibility.